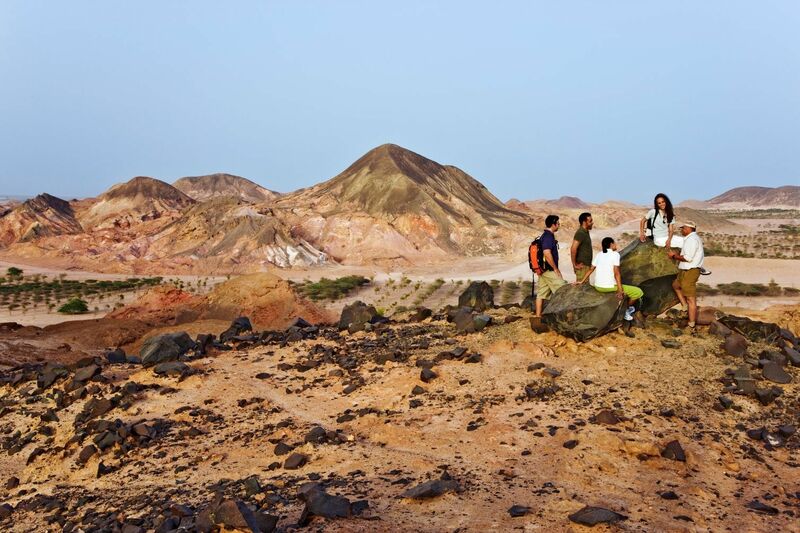 Head to Sir Bani Yas Island for a unique hiking experience and a chance to explore the island from its highest heightsfor AED350* only. 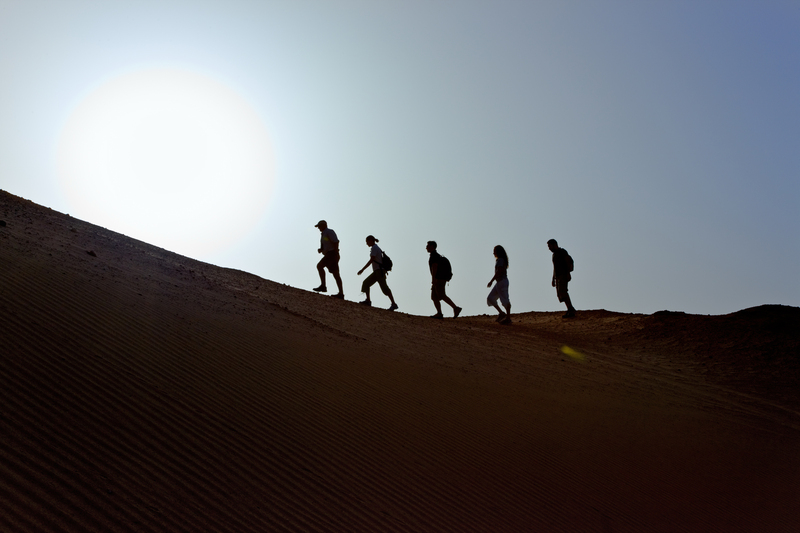 On Friday 11 March hiking aficionados will make their way to Sir Bani Yas Island for an outdoor escape followed by an overnight camping experience. Participants will meet at 4.00 pm at Jebel Dhana jetty to embark on the boat to Sir Bani Yas island. The journey will start from 4.30 pm with a 10 km hike towards Anantara Sir Bani Yas Island’scampsite to set their tents up for the night. During the hike, trekkers will be able to get a glimpse of the island’s free roaming animals, such as gazelles, giraffes, Indian spotted deers, the Arabian oryx and many more. A delicious BBQ around the bonfire will take place in the evening for all trekkersto indulge and enjoy. Hiking will resume the next day after a sumptuous breakfast al fresco, with an energizing morning walk and a 20 km hike inside the wildlife park. The Sir Bani Yas Island Hiking Event would not be possible without the generous support of our sponsor Adventure HQ. Participants should bring their own camping gear and headlights for nighttime. Hat and hiking shoes are essential, and high SPF sunscreen is recommended.